Dear Ealuxe readers, we have a fresh news here. 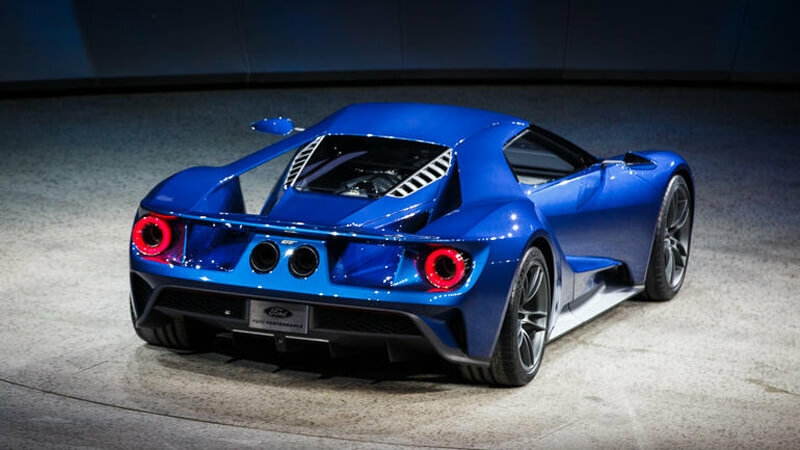 The Ford brand will return to Le Mans with their new Ford Gt supercar. For those who don’t know, Le Mans is the oldest active sports race endurance racing in the world. Here the durability of equipments and the endurance of the participants is tested. 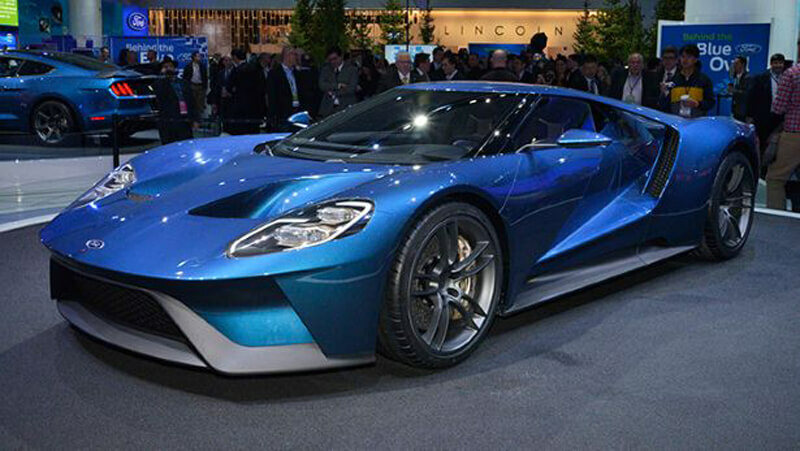 The Blue Oval announced on Friday 12 June 2015 its plan in competing this year with the new Ford GT against Ferraris and other LM GTE Pro class participants. 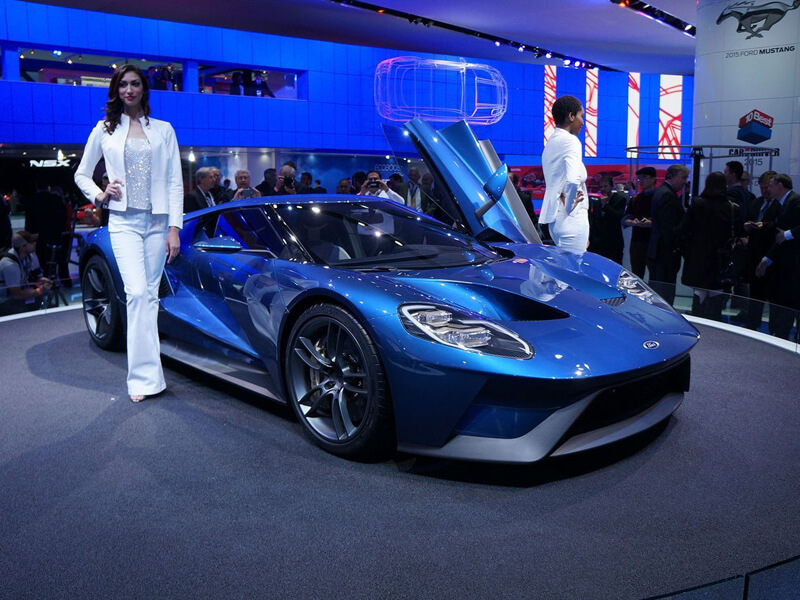 This is a special event for the Ford manufacturer as they celebrate the 50th anniversary of the 1966 victory. Ford won Le Mans four times, in 1966, 1967, 1968 and 1969. Now, you will definitely understand why this event is so important for the team. 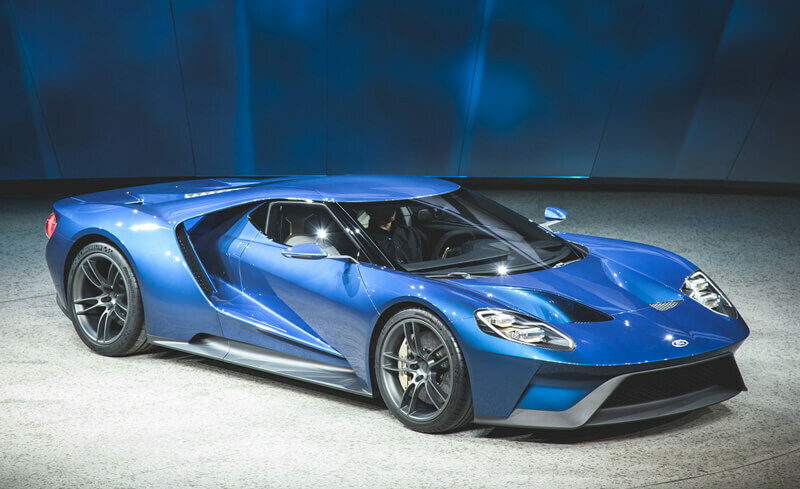 The Ford program plan to compete in both the TUDOR United SportsCar Championship and FIA World Endurance Championship with four cars and two teams : Felix Sabates and Chip Ganassi Racing. 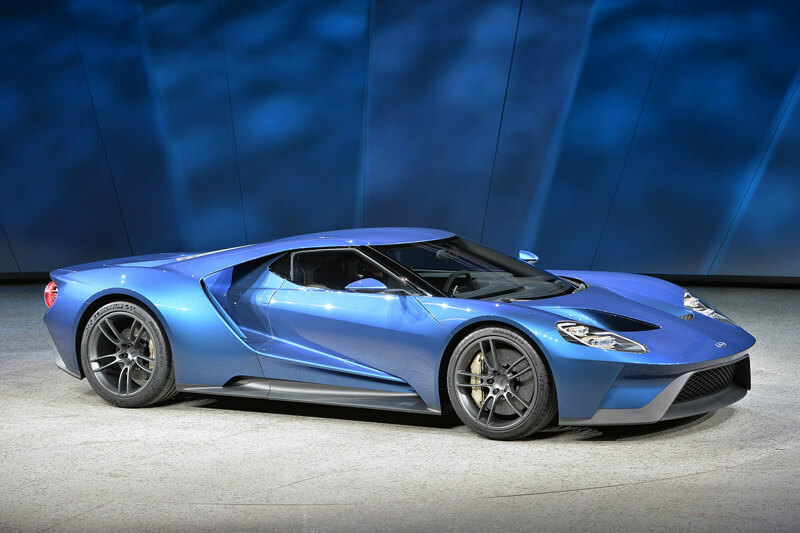 The new Ford GT carbonfibre-bodied supercar generation was revealed in 2015 January at Detroit Motor Show and it was mind blowing. 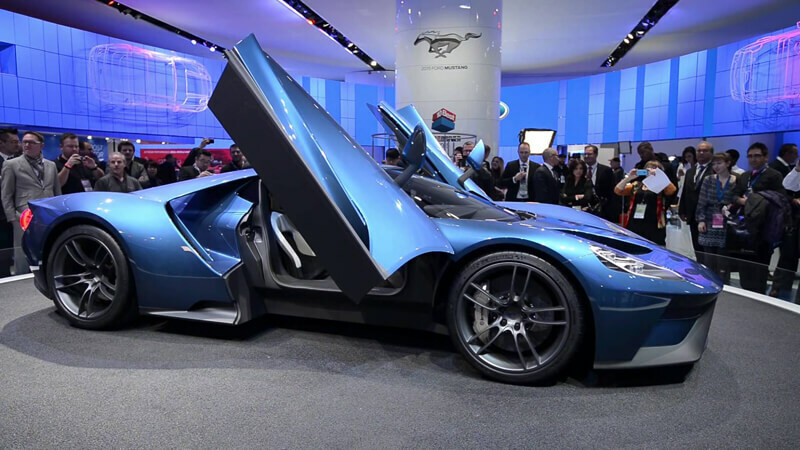 This amazing sports car has a price tag of £250,000 and it offers a mid-engined powered by Ecoboost V6. 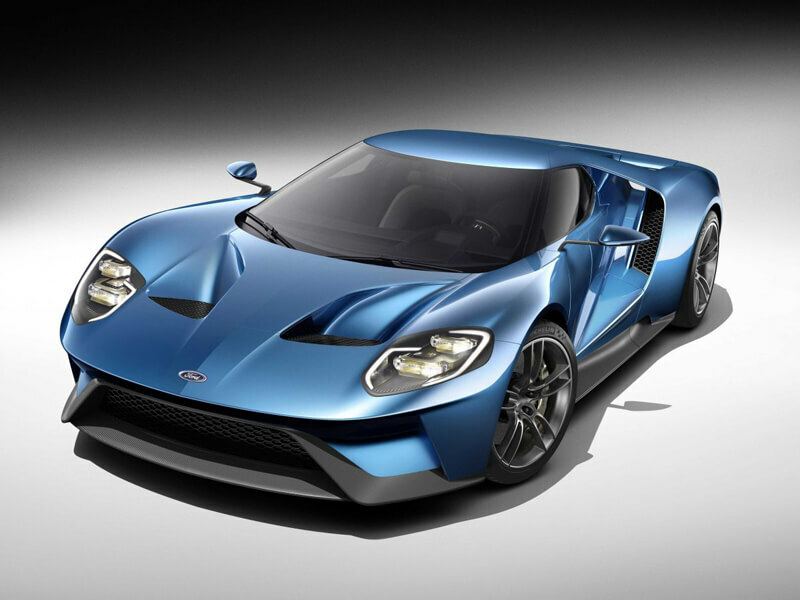 We are looking forward to see the new generation of GT’s on the tracks of Le Mans and we are absolutely happy that the company succeeded in delivering another awesome and amazing sports car for its enthusiasts. 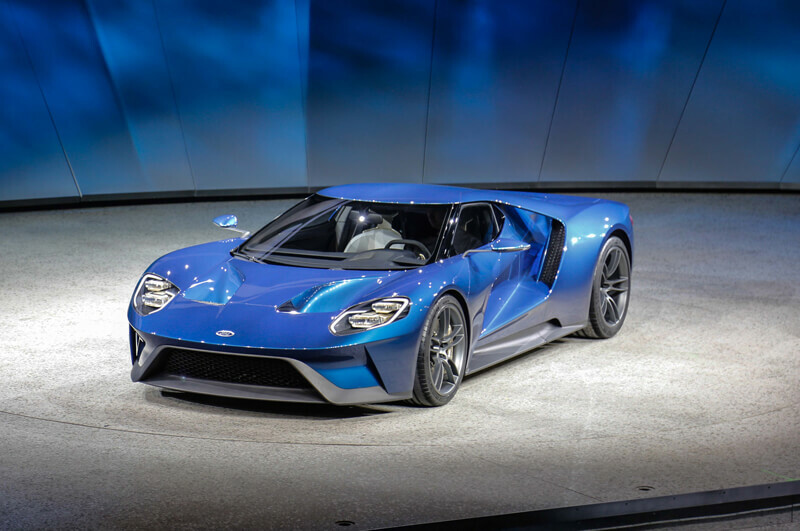 ” When the GT40 competed at Le Mans in the 1960s, Henry Ford II sought to prove Ford could beat endurance racing’s most legendary manufacturers. 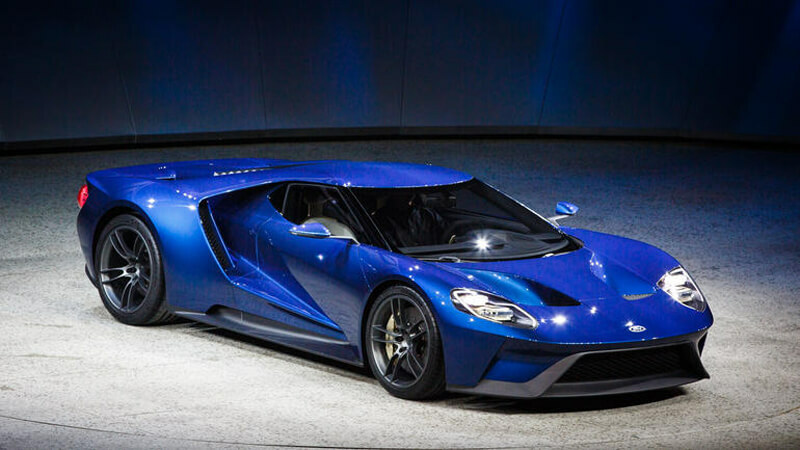 We are still extremely proud of having won this iconic race four times in a row, and that same spirit that drove the innovation behind the first Ford GT still drives us today. ” – Bill Ford, executive chairman, Ford Motor Company. Feel free to express your personal opinion by leaving a comment in the dedicated section below. Also, if you like my article from today share it further with your friends and family and discuss more about it.